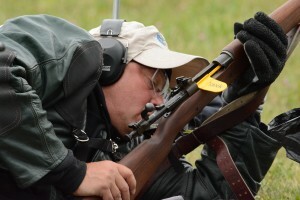 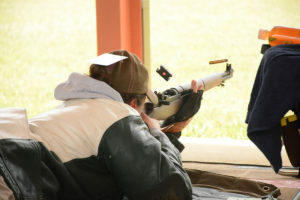 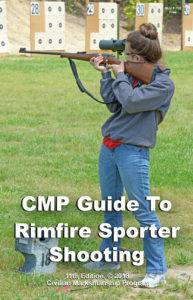 Competitive marksmanship is a big part of CMP’s mission. 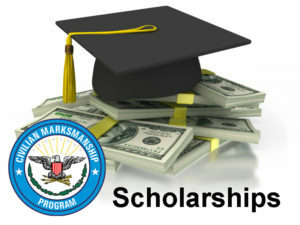 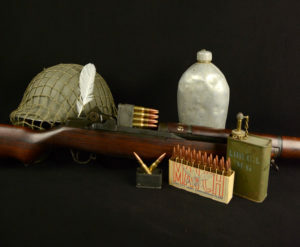 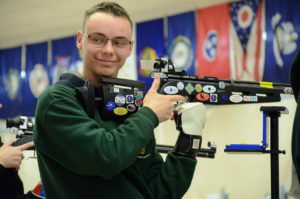 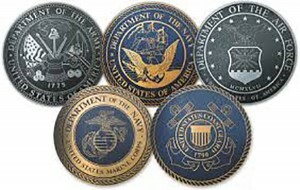 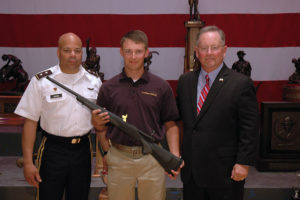 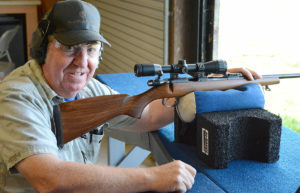 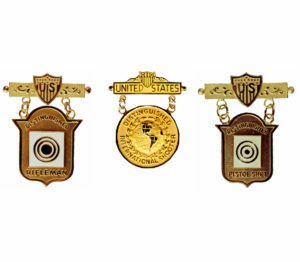 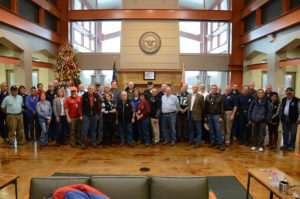 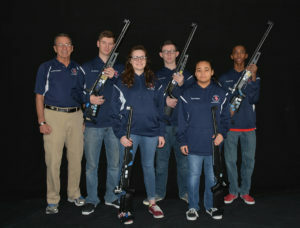 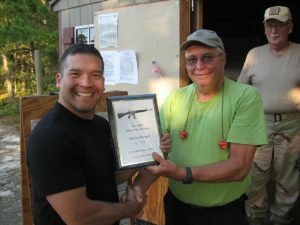 It reinforces firearms safety and enables competitors to further develop their marksmanship skills and in many cases, earn recognition for doing so. 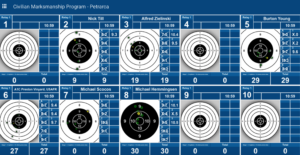 In the information that follows you’ll find news and descriptions of upcoming matches, how to enter them and more information on course of fire and what you can expect from your participation. 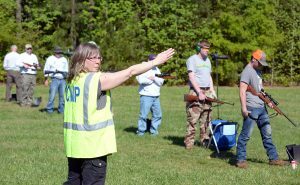 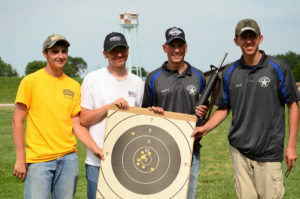 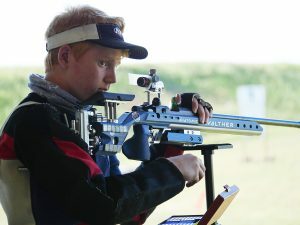 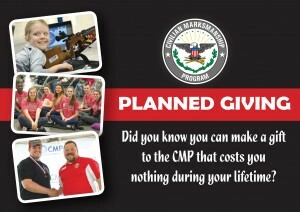 If you’re new to competitive shooting, CMP and its affiliated clubs and organizations continually sponsor clinics and workshops to help get you up to speed. 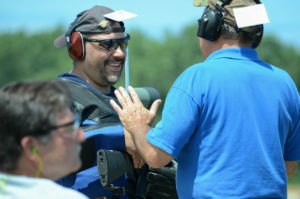 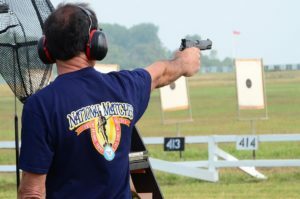 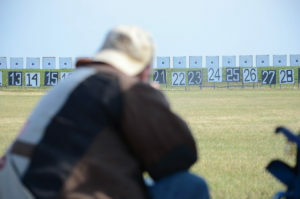 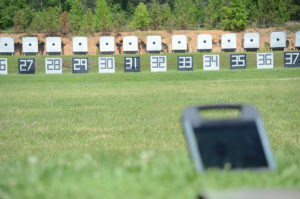 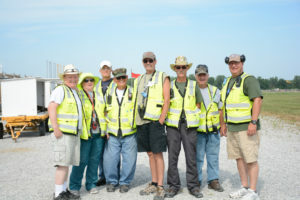 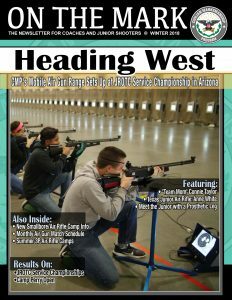 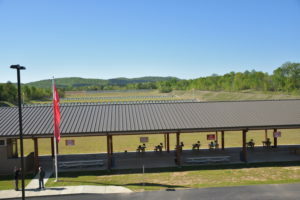 We highly recommend participating in the CMP – USAMU Small Arms Firing School for pistol and/or rifle during the National Matches at Camp Perry, Ohio. 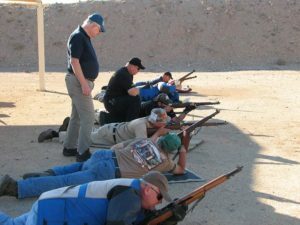 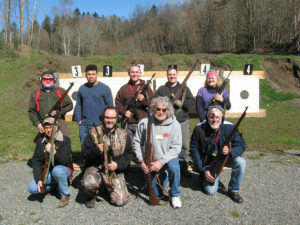 By completing our one or two-day schools, you will learn the fundamentals of firearms safety and marksmanship. 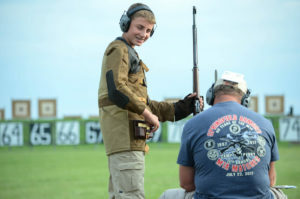 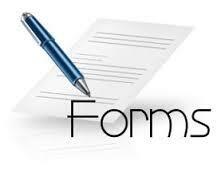 Thanks for exploring Competitions and, as always, feel free to contact us with questions at [email protected] or (419) 635-2141 ext. 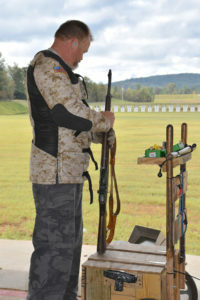 706 or 714. 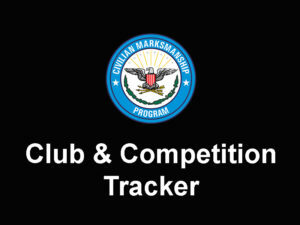 More Information: CMP Club Payback Program CMP Travel Games National Records The Travel Games, which have been a regular part of the CMP schedule for the last decade, are regional competitions created to give competitors the chance to participate in beloved CMP events found at the National Matches, but on a much smaller scale.